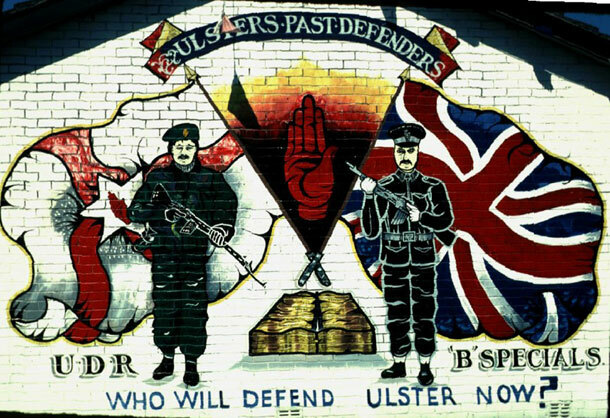 THE Ulster Defence Regiment – the largest regiment in the British Army during the conflict – definitely was “in collusion with unionist paramilitaries”. And the British Army officially admits that. Republicans have been saying the same thing throughout the history of the UDR but a new publication by the Pat Finucane Centre proves it and that the British Army, commanders in the field and in Whitehall, and British politicians at the very top in Westminster knew it from the very beginning. The Hidden History of the UDR: The Secret Files Revealed is a collection of state papers that have been uncovered and put together by the human rights research centre. Hidden History is not intended to be a definitive history of the UDR but what it does reveal is essential reading for anyone attempting to understand the counter-insurgency strategy or the British Establishment’s attitude to its war in Ireland. The UDR was founded in 1970 as a part-time ‘native’ regiment raised in the best traditions of British colonialism from one side of the community to replace the notorious B-Specials and support the RUC but it soon grew into the largest full-time regiment in the British Army. It had 11 battalions consisting of 9,200 soldiers at its peak. It wasn’t long before members of the UDA and UVF were joining in large numbers and state papers reveal that British Army Headquarters staff were more interested in dealing with any media fall-out if this became known rather than stopping the illegitimate actions of members of the regiment who also had membership of or ties with unionist death squads. What is more revealing is that they did nothing whatsoever to stop known members of the UVF, and UDA/UFF from becoming members. It’s clear from several papers that on ‘dual membership’, Brigadier Denis Ormerod, the UDR Commanding Officer, operated a ‘don’t ask, don’t tell’ policy – in case it affected morale! Hidden History goes on to highlight how UDR armouries were raided and that the majority of battalion areas ‘lost’ weapons within months of beginning. In 18 months from October 1970, 222 weapons went missing, something blithely brushed off by UDR Colonel Dalzell-Payne as “nothing more of a continuation of the sporadic thefts that have been occurring”. In the following 18 months, two armouries (one in Lurgan and the other in Portadown) were raided even while being guarded by the UDR. 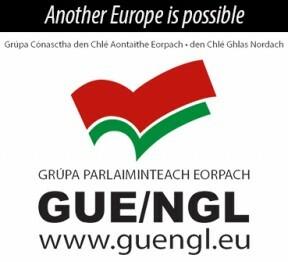 One of the most startling revelations in the booklet is that although the British Army was under pressure to fulfill its military commitments to NATO because of the gap caused by the large number of troops deployed to the North, the full-time regiment of the UDR was formed due to a request from the loyalist paramilitaries during the Ulster Workers’ Council strike. 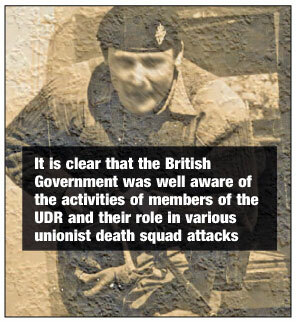 While the booklet only deals with one major atrocity, the Miami Showband Massacre, it is clear that the British Government was well aware of the activities of members of the UDR and their role in various unionist death squad attacks. Some of the most notorious and prolific unionist paramilitary killers who were also exposed as state agents served as soldiers within the ranks of the UDR, yet it was never mentioned on any of their regular court appearances. The booklet finishes with extracts from the Da Silva report into the murder of Pat Finucane that showed that the collusion with unionist paramilitaries continued and was refined right up until the end of the conflict with weapons and intelligence from the UDR being used in many murders. This booklet dispels the myth espoused by unionist and British politicians that the UDR was serving all the people and that it was only ‘the odd bad apple’ that brought its good name into disrepute. The British Army estimates that at least 15% of the UDR had dual membership of loyalist paramilitaries and the vast majority was sympathetic to the unionist cause. The Pat Finucane Centre has again excelled itself by putting together a publication that shows collusion was a deadly reality and rather than a word invented by republicans in the 1980s it was actually used by the British Establishment (military and political) themselves to describe relationships within the UDR. • The notorious UDR was operational from 1970 to 1992, when it was amalgamated with the Royal Irish Rangers to form the Royal Irish Regiment.